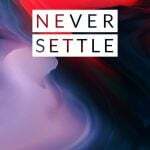 It’s not June yet, but OnePlus has announced there new 2018 flagship, the OnePlus 6. The latest flagship from the Chinese manufacturer brings back the glass back last seen on the OnePlus X. There’s also the controversial top notch on the display as everyone already knew it would have. 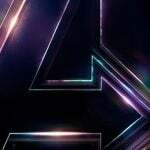 Since not everyone likes it, OnePlus allows users to conceal the notch with a black bar around it. Having the notch does help the company fit is a 6.3-inch display in a smaller sized phone, like it has helped so many before. 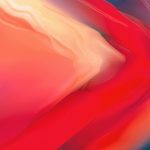 The OnePlus 6 arrives with brand new stock wallpapers like each iteration of the OnePlus flagship. 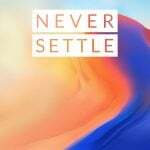 OnePlus 6 also continues the trend of rising OnePlus flagship prices. The OnePlus 6 pricing starts at $529 compared to last year’s OnePlus 5T which started at $499. The other new thing is that this time around OnePlus ditches the metal unibody design for a glass back design. The other things that make a OnePlus device, a OnePlus device are all here. The rounded edges and subtle curvatures and a clean software experience are all here. By the way, so are the top-notch specs that you’d expect from a OnePlus device. Still, considering that it’s 2018 and that we’re used to seeing flagships priced close to the $1000 mark, $529 for a OnePlus flagship doesn’t sound as bad. It’s powered by a Snapdragon 845 SoC and paired with up to 8 GB RAM and a 128GB storage. The display is a 19:9 AMOLED panel with a resolution of 2280 x 1080 pixels. Another upgrade is the upgrade is the 16-megapixel f/1.7 main camera which has larger pixels now. This, in theory, should result in better low-light performance. The camera has OIS support and can record 4K 60fps video as well. EIS is still here along with a super slow motion mode at 480fps in 720p or at 240fps in 1080p. A 3,300mAh battery delivers the necessary juice to power the setup. Besides all of that, there’s Bluetooth 5, support for two nano-SIM cards, and Dash Charge fast charging. 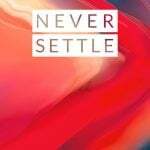 OnePlus 6 will go directly on sale from May 22nd in North America, India, and across Europe directly from the company’s official website. 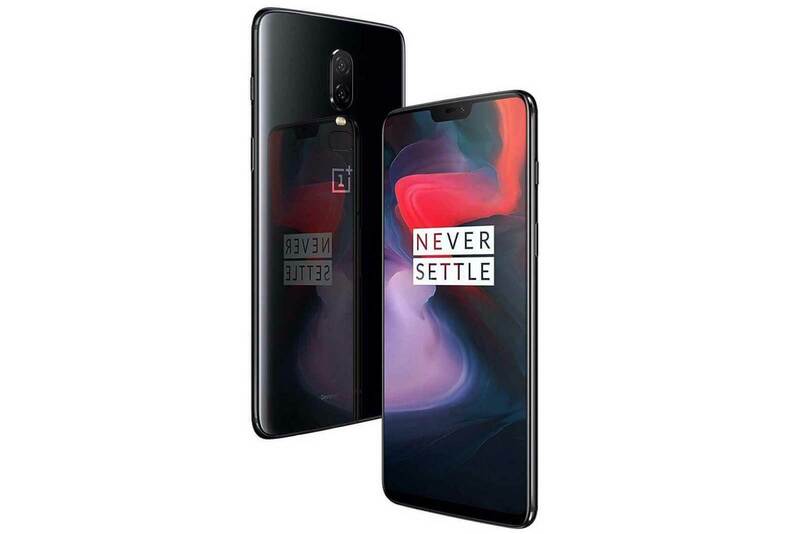 The OnePlus 6 is available in variants with 6GB of RAM with 64GB of storage ($529, Mirror Black only), 8GB of RAM with 128GB of storage ($579, all three editions) or 8GB of RAM with 256GB of storage ($629, Midnight Black only). Even though the OnePlus 6 does have a glass back, the company has chosen to skip wireless charging. It wouldn’t be surprising if it’s something OnePlus is keeping for the OnePlus 6T. This wouldn’t be the first time the company does this after all. 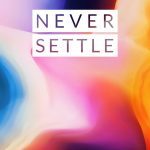 Last year, OnePlus cited financial reasons to not put an edge to edge display like Samsung or Apple in the OnePlus 5, and 6 months later they did it with the OnePlus 5T. The device runs on Android 8.1 based Oxygen OS which is as snappy and fast as it gets. If making the most gorgeous smartphone displays is a Samsung thing, making the snappiest phones is OnePlus’ thing. 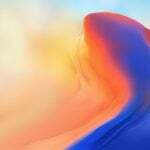 If you remember, the OnePlus 6 is one of the devices that is supported by the Android beta programme to receive beta builds of Android P. While its a brand new device with brand new specs and hardware features, the software isn’t all that exciting right now. If you’ve had a recent OnePlus device, you already know what Oxygen OS brings to the table. 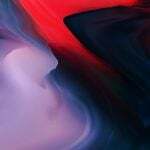 Hampus Olsson, who is known for breaking the stock wallpapers from the OnePlus devices, has shared the full sent of OnePlus 6 wallpapers in 2K and 4K resolutions. 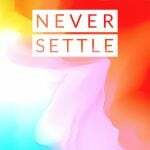 Moreover, he’s also shared the OPO6 wallpapers with “Never Settle’ watermark. 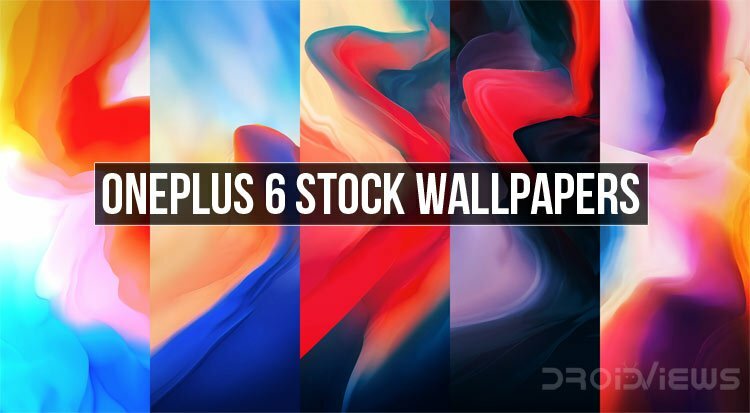 There are a total of 5 high-quality stock wallpapers from the OnePlus 6 in the 19:9 aspect ratio. 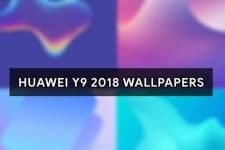 As you would expect, these wallpapers have a resolution of 2280 x 1080 pixels. Just like the device itself, there’s a freshness to the wallpapers but these are typical OnePlus stock wallpapers. 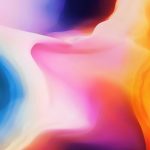 All the 5 stock wallpapers are colors spread around in abstract ways. We’ve compressed the images as JPEGs for you to have a look below. To download the full-sized wallpapers in 2k and 4k resolution, click on either of the links provided at the bottom. 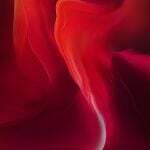 You can download OnePlus 6 wallpapers individually by clicking the images below. We’ll share it soon. Stay tuned!